Fen-Tech is a company that manufactures custom residential and commercial vinyl fenestration products. Fen-Tech hired Knutson Custom to build them a new warehouse and production facility in Superior, WI. 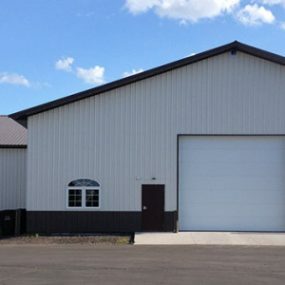 Knutson constructed 2 post frame buildings 60×100 for storage and 60×60 for production that are connected to one another. This building was built stud and steel, 4 foot on center pole and truss framing, to make it easier to finish the interior walls. All walls were spray foamed for insulation. 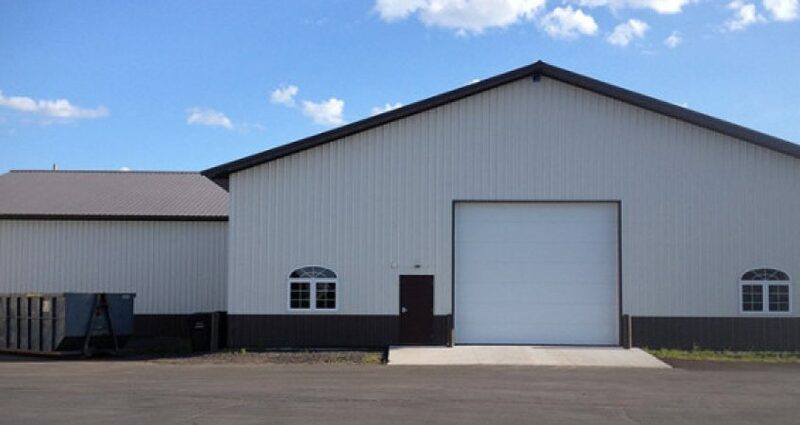 The building was built efficiently at a very reasonable priced.